I love the decorative orbs!! 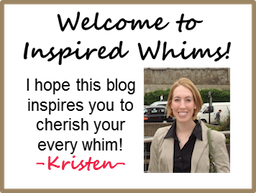 Great work, Kristen! Oh, and the framed superheros are really cool too! Way cool! Good job Kristen & Melissa! I know Austin must just love his new big boy room. Hey, maybe we need a little boy too!?! Guess who!??! SUPER fun. hahahahaha I crack myself up. I can't stand themed rooms and this isn't even close to looking theme-y. I actually like those sheets. ;o) And that headboard rocks. The orbs are great. I totally thought the guitar was real until I saw it in the source list. My son has that same turtle light. Nice work. Looking forward to the nursery pics.